What could i do with my two old Raspberry Pi’s i ask myself, maybe using them as some kind of network speakers for my daughter was the answer. 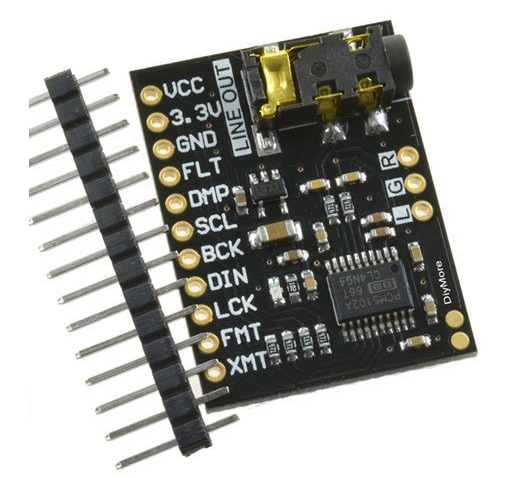 That was when i came across those neat little cheap audio DAC boards you can buy for cheap on ebay, aliexpress etc which really improve the sound of the Raspberry Pi. We all know the audio jack is unuseable on these devices. 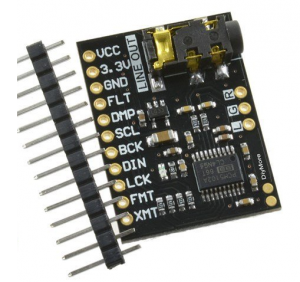 So i ordered one of these boards in the country behind the great wall to see if i can save the money which i else had to spend on a Hifiberry. What made me a little nervous was the fact that there are 11 pins to be connected. The good thing was that after a little bit of research i realized that only 5 pins are really needed, all the others are mainly connected to GND. One short warning before i tell you how to hook the board up. 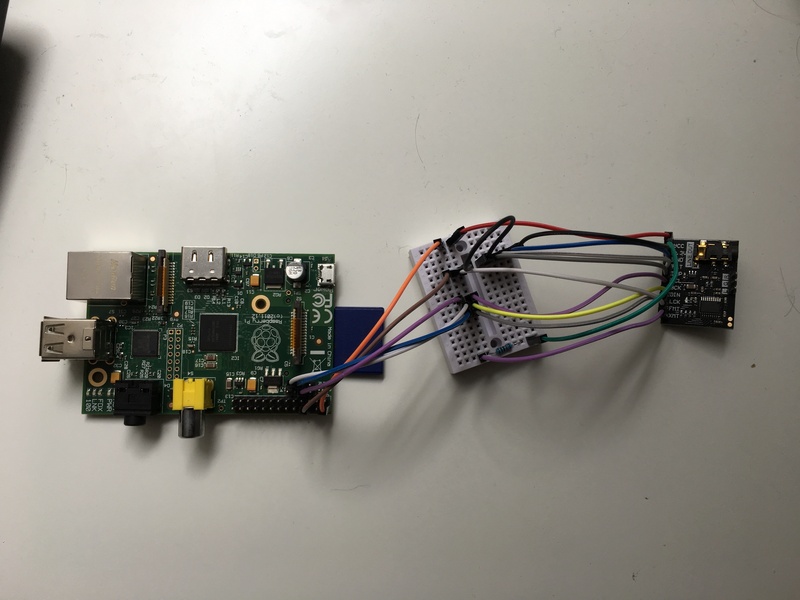 If you have an old Model of the Raspberry Pi which only hat the 26pin extension port please make sure you have a v2. That can be recognized by the pads labeled P5 below the extension port. There are some important I2S on this and you have to solder Pins to it. 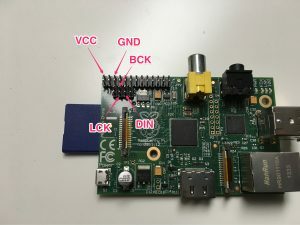 The really first Raspberry Pi Versions didn’t had that port, so you should have to search for the pins somewhere on the PCB, which didn’t makes any sense for me. Okay lets connect the Board. Just a short explanation what all of the grounded pins do. Now you can install Volumio etc on your Pi, enable I2S, select the Hifiberry DAC and play your Music.